Barcodes and QR Codes can store a lot of information within themselves. Just like you can store information in these codes, you can also extract information from them. One of the tools that can be used to read barcodes and QR codes is ZBar. 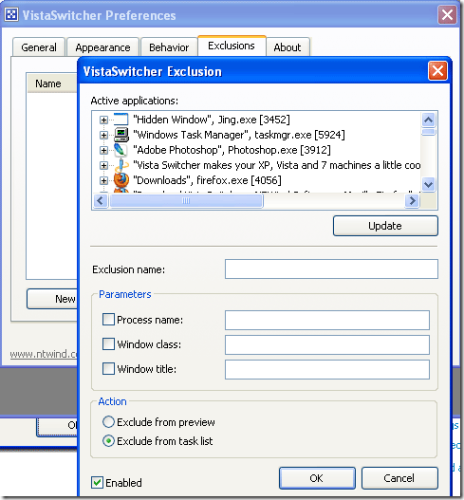 It is a free to use tool that has versions for Linux, Windows, and the iPhone. The program also provides users with its source code, an iPhone SDK, and Linux binaries. The function of the program is to decode a barcode from your device’s camera or through an image stored on your device. While the iPhone performs this function easily, the Windows and Linux versions run through a command prompt; the instructions of this prompt can be read during installation. Supported barcodes include EAN-13/UPC-A, UPC-E, EAN-8, Code 128, Code 39 and QR Code. Moreover, the barcodes fed to the program are recognized horizontally, vertically, or anywhere on the screen in case of the iPhone. You can use the program to store the barcodes of various items and keep a log of your purchases. Supports EAN-13/UPC-A, UPC-E, EAN-8, Code 128, Code 39 and QR Code. Has versions for Windows and the iPhone. Provides users with source code, Linux binaries, and iPhone SDK. Similar tools: Zxing Decoder Online, Qrnote, QR-Code Business Cards, BeQRious, QRcore, JumpScan and Likify.